It was go, go go…. Awesome. Thats the only word i can use to describe my weekend. 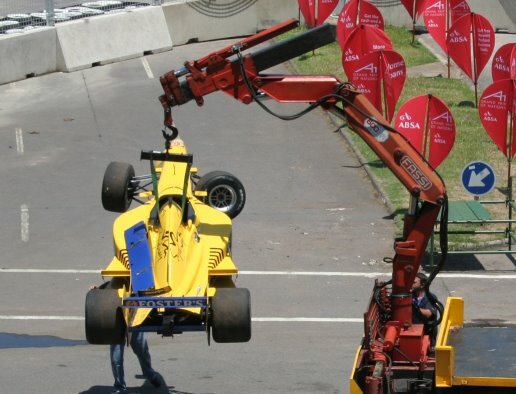 The A1 GP in durban was a blast. I was lucky enough to spend all 3 days at the race, and with full on rain on Friday, a scorcher on Saturday and lovely overcast weather on Sunday, I have a full on “my dad is a farmer”sunglasses tan . 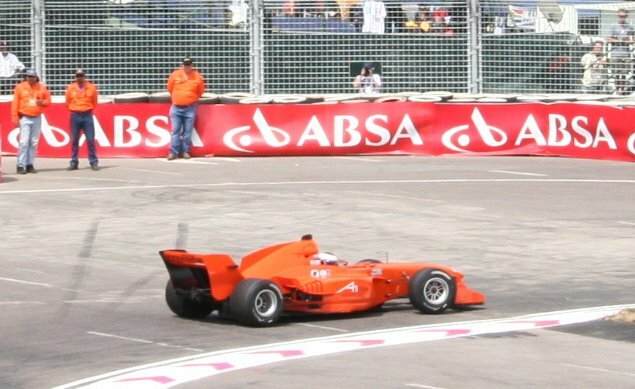 The race was won by ex F1 Dutchman, Jos Verstappen. 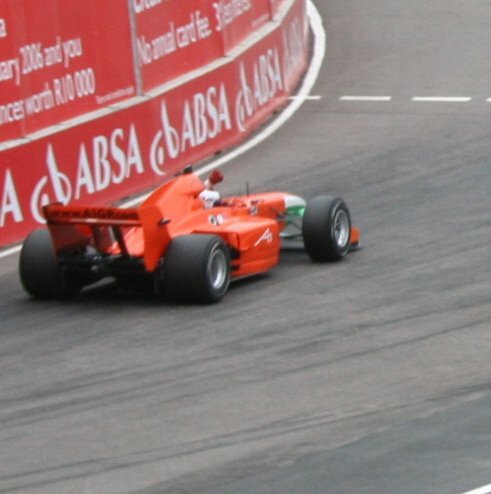 South Africa came 5th in the main race which was brilliant consedering that he started 20th and there were only 8 cars left in the race. The atmosphere was incredible with evry single person supporting all the drivers. Those cars are LOUD, and fast. Even though I have only been living in Durbz for 2 and a half years, I still think it was absolutley amazing what was pulled off this weekend. If you watched on TV you will know what I mean. The track was built in only 12 weeks, and was super cool. 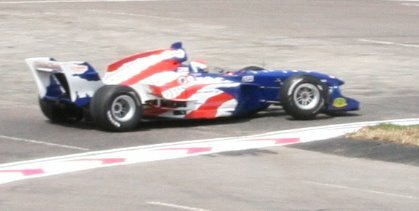 The best looking car on the track, USA. Lucky fish…which I could be there – watched it on TV though and it was awesome. The atmosphere there was probably electric!